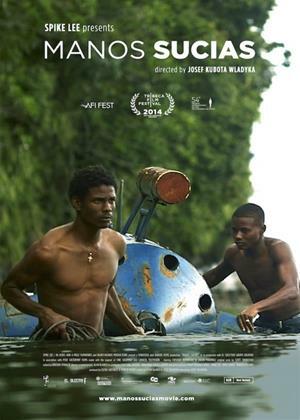 Cristian James Abvincula, Jarlin Javier Martinez, Hadder Blandon et al. 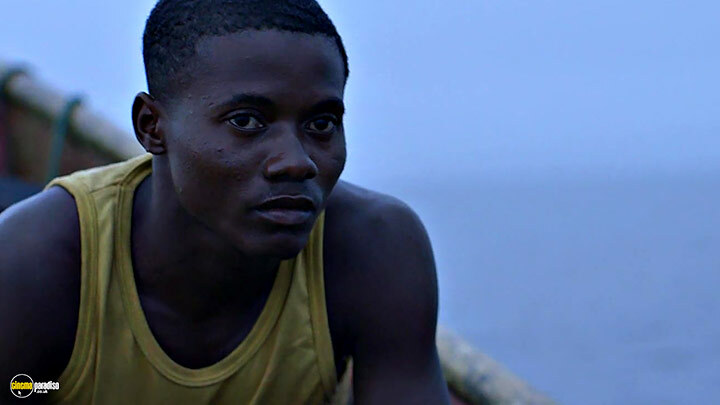 From the port of Buenaventura - the most dangerous city in Colombia - three men embark on a journey over the dark murky waters of the Pacific. 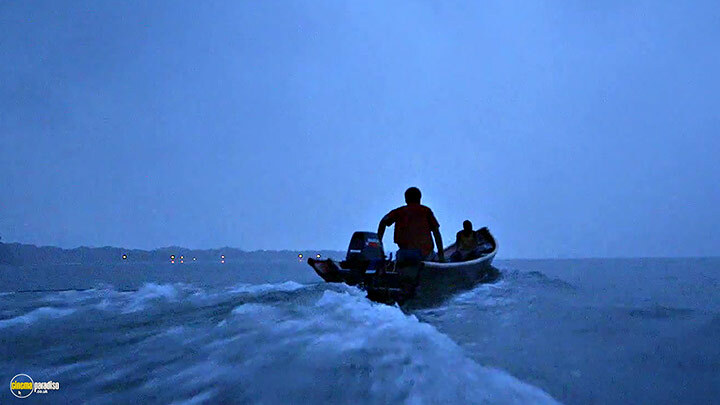 A set of mysterious coordinates is their guide, a fishing net is their cover, and a narco-torpedo filled with 100kg of cocaine is their cargo. 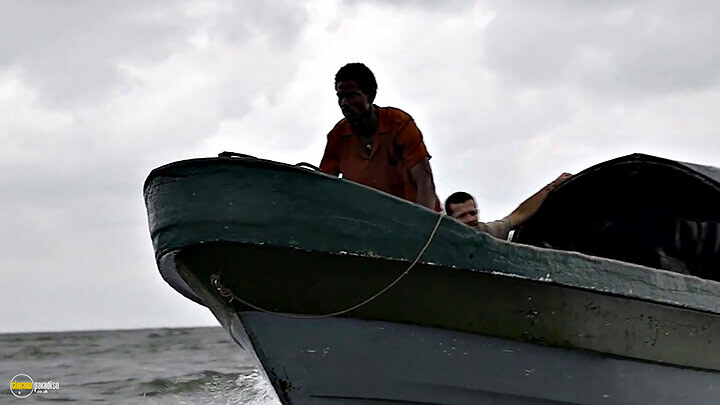 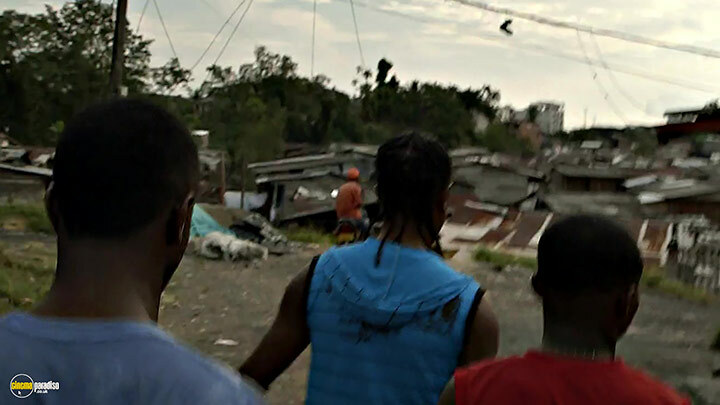 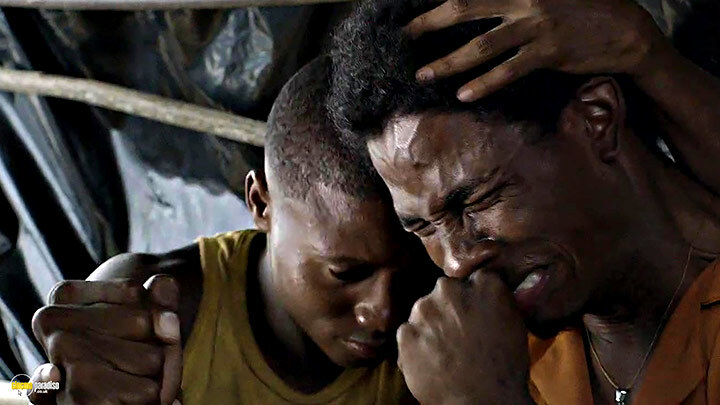 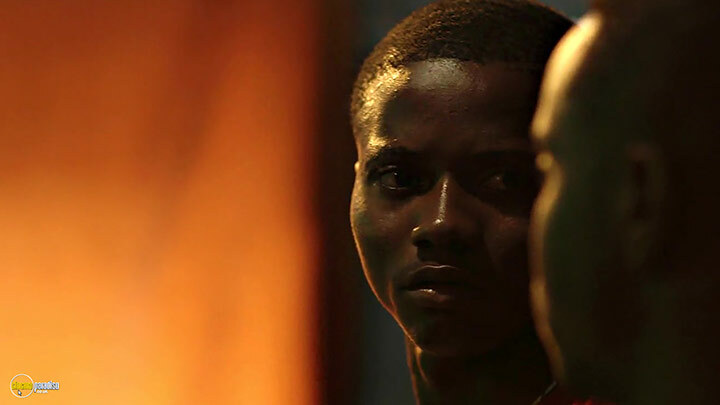 Following estranged brothers as they they risk everything for a chance a better life, feature takes a close look at life at the bottom of the food chain in the international drug trade.